Pirate stories are always breathtaking and amazing. If you at once dreamed about a stormy sea, about a gusty wind with a salty taste of the sea, about treasure chests, then we know how to realize your dream in reality! 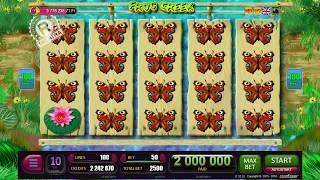 5 reels of 3 symbols each, 20 game lines - the game Seadogs Story is made in the best traditions of slots. In addition to the main game, there are several different bonuses and risk-games that will not let the player get bored and will increase the winnings. Like all BELATRA´s games, this online gaming machine is available in 11 languages: English, Spanish, French, Russian, German and many others. Not always flying in your ship bombs have negative consequences. In this game: more bombs - the better! 3, 4 or 5 scatter-symbols "Bomb" bring prize games. Do not despair if there were only 2 bombs on the drums! The super-option of drumming will give you one more chance: the reels with the scatterers will be fixed and the remaining reels will roll again - and perhaps you will be lucky! 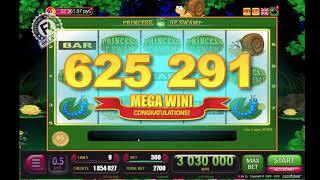 In 15 bonus games you can get large winnings or additional free spins of reels (not more than 100). Pirates always shoot accurately! 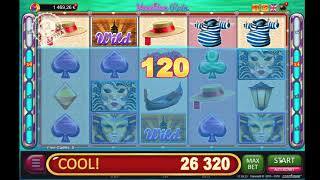 This will prove to you a super-bonus slot Seadogs Story. If the symbol "Pistol" drops out during the bonus games, it will necessarily shoot all the card symbols on the reels! Behind them may be mountains of gold, a cannon or cobwebs. All the contents of card holds (except for cobwebs) will bring you a win! In the risk-game of this slot, you just need to guess what color or what card suit the dealer has. Guess the color - double the win. Determine the suit - increase the amount received 4 times! Let’s start search of treasure! 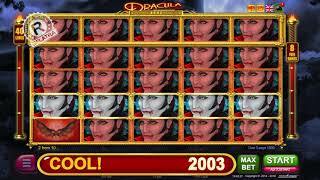 In a large assortment of online slot machines are presented in the online casino BELATRA.